Robert Herjavec is hosting a contest he says is better than ‘Shark Tank’…because Kevin O’Leary won’t yell at participants. 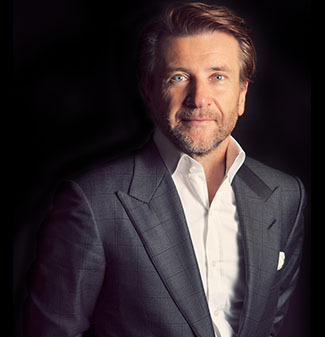 When Shark Tank host Robert Herjavec walks down the streets of New York City, he always gets approached by children. He says the eight, 10 or 12-year-olds are the ones who approach him to talk about their dreams.